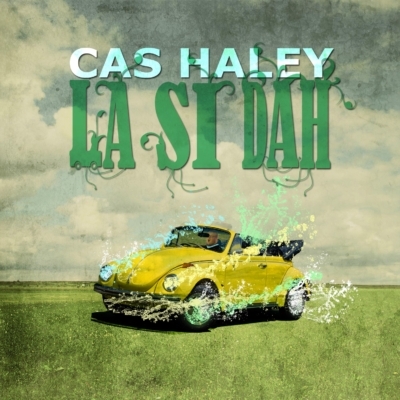 Texas native Cas Haley is a soulful contemporary artist who has captured the heart of America through his upbeat, melodic lyrics and rhythmic guitar-riffs, which are infused with a groovy surf-roots signature sound that only Cas Haley can provide. With over 50 million YouTube views in total and more than two million SoundCloud followers, the Billboard charting artist has engraved his name as a mainstay industry artist. 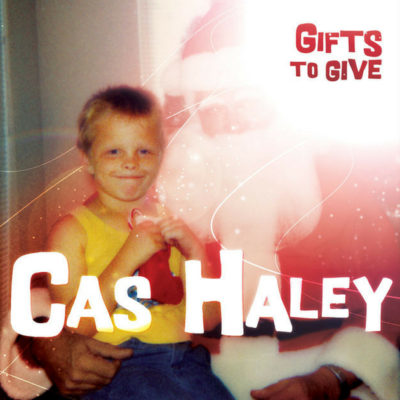 Cas, a married father of two, delivers nothing less than impactful social goodness and pounds full of positivity in each and every song, as well as his live performances. 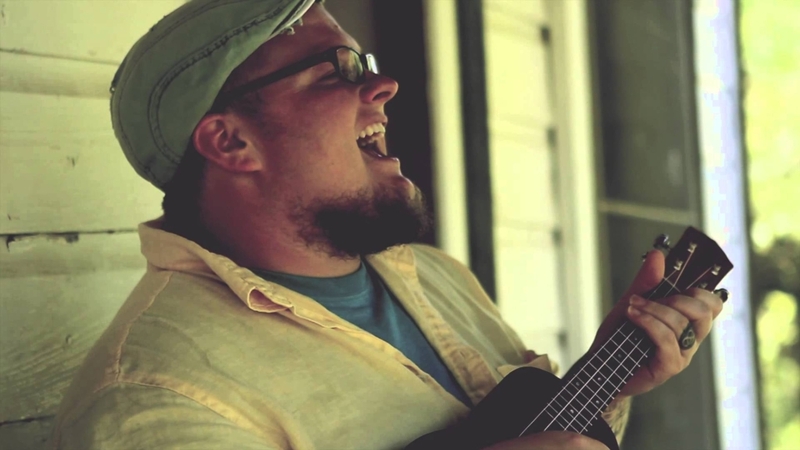 His music conveys messages of appreciation for all things good, as family, friendship, being in the moment, unity and hope for a better tomorrow. 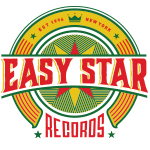 Though he has moved on to release music on other labels, Cas has been, and will continue to be, an important part of the Easy Star family and legacy. 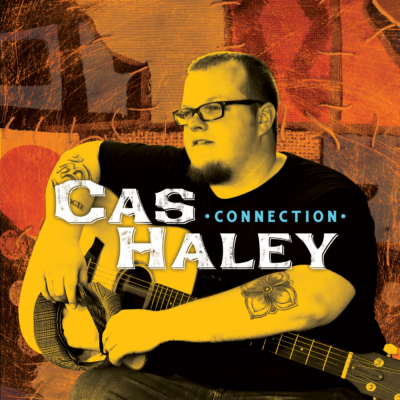 His 2010 debut on the label, Connection, included the radio hit “Better,” as well as a number of songs that have been fan favorites over the years, such as “Release Me (The Fear),” “Time And Truth,” and his cover of Alicia Keys’ “No One.” He followed that with a Christmas EP, Gifts To Give, which included his own original song as well as his take on four other holiday classics. 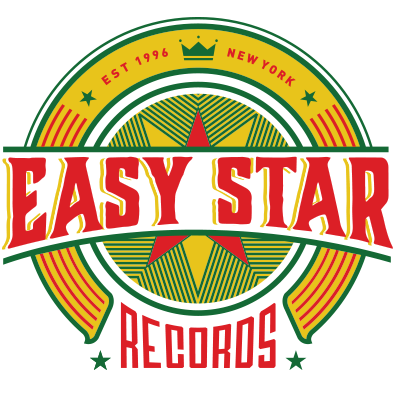 His second full-length with Easy Star, La Si Dah (2013), was an even more genre-busting release, recorded with Rob Fraboni, the Grammy winning producer who has collaborated with The Rolling Stones and many others.